Funny Halloween costume for babies and toddlers, including 3 matching pieces, for kids from 0 to 24 months, available in four sizes. 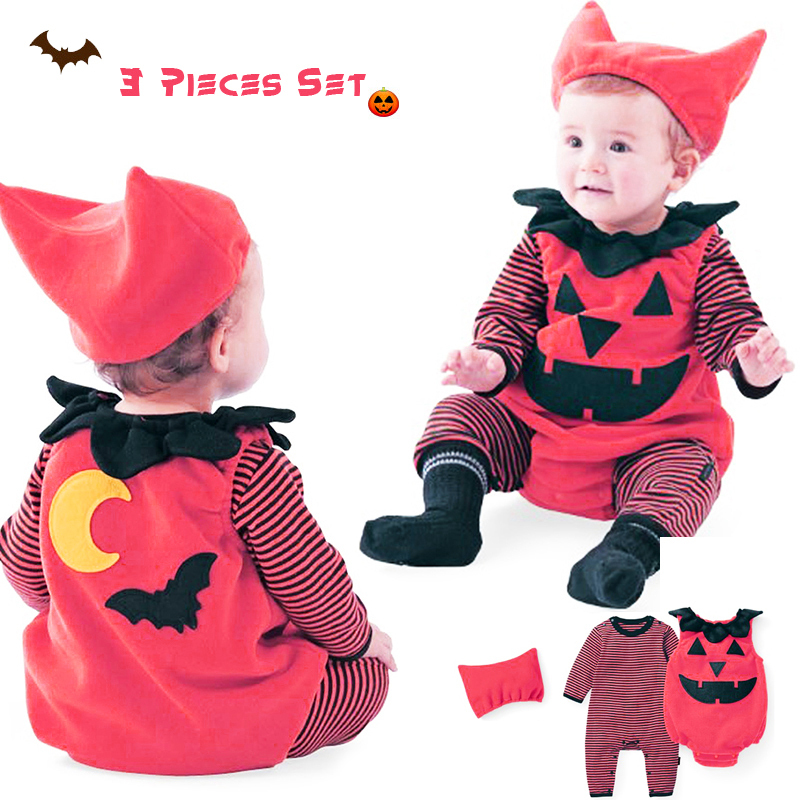 The costume is made of 3 pieces. 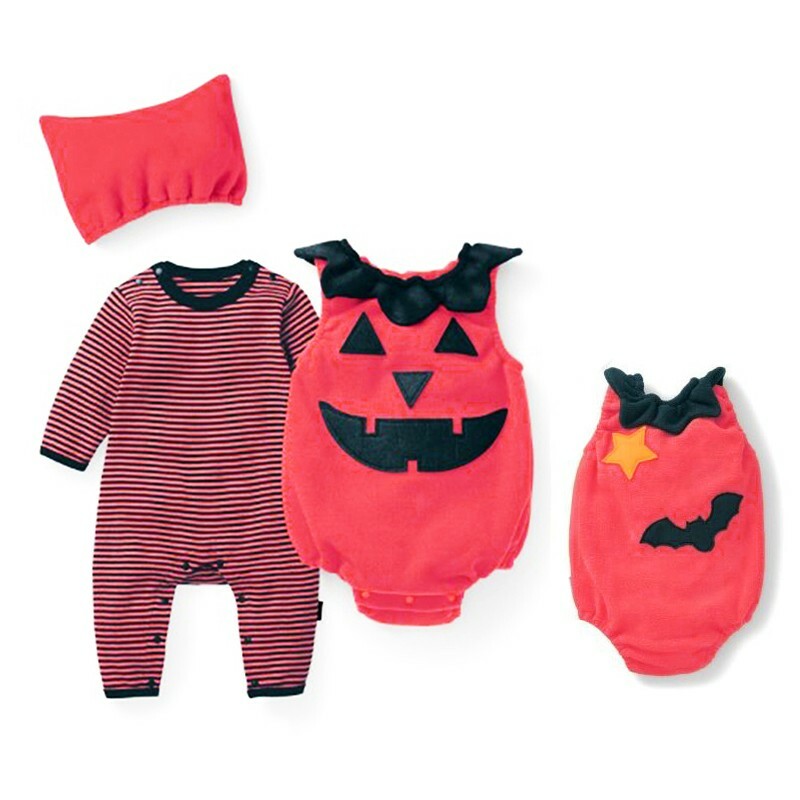 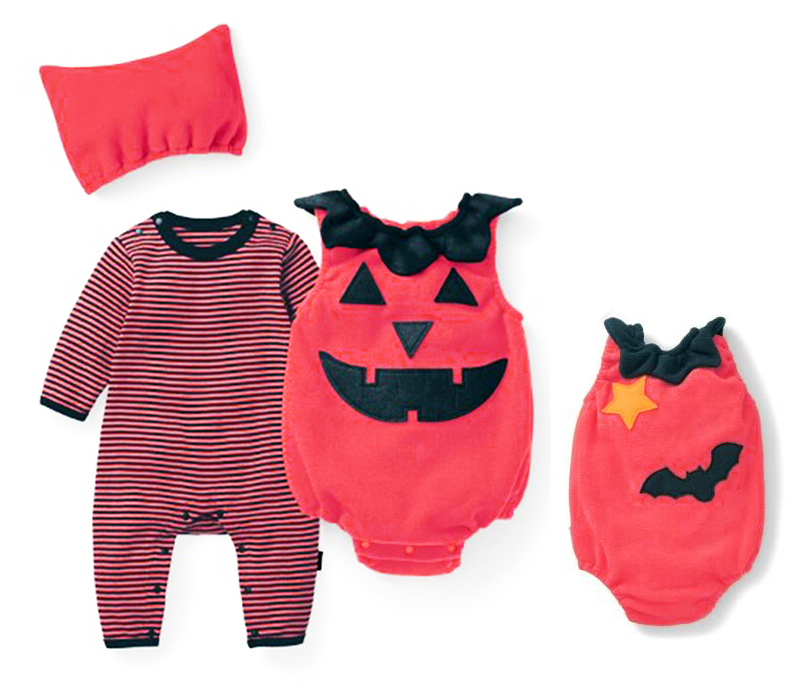 The jumpsuit has leg snaps for easy diaper change so that you can use it everyday, not only for Halloween!